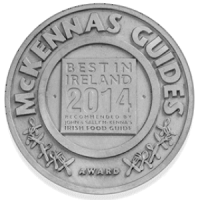 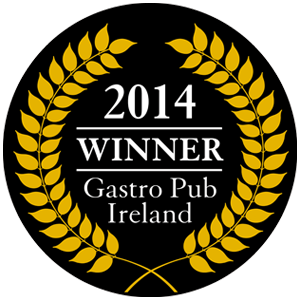 The Chop House was awarded Best Gastro Pub Leinster and went on to win best Gastro Pub Ireland, both in 2012. 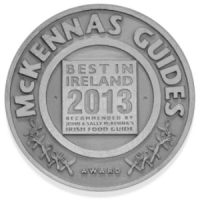 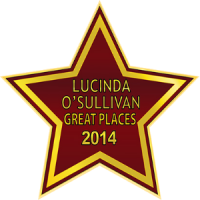 An amazing achievement after only two and a half years in business! 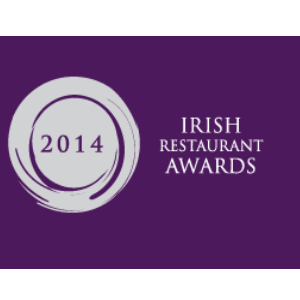 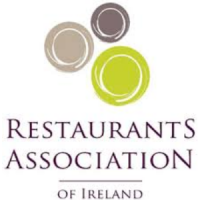 Restaurant Association Ireland recognise achievement and excellence in the restaurant/hospitality industry throughout the island of Ireland in 23 categories. 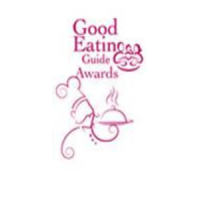 Good Eating Guide Restaurant Awards recognise Irish Restaurants that display innovative and creative eating experiences with the bonus of flexible and value for money. 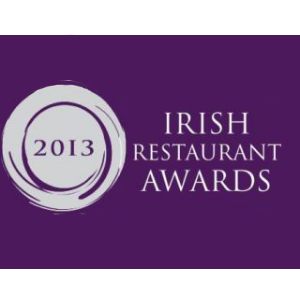 2011 – Featured in Anthony Bourdains “The Layover” as his favourite meal in Dublin!